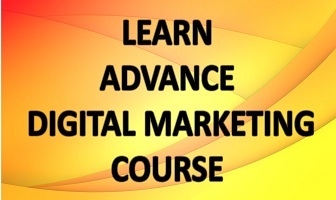 All of digital marketing revolves around two to three key (basic) concepts and content is one of them. Today I am going to tell you how important quality content is for better ranking. Among all the popular search engines, Google gets priority and every business wants to book a prime spot in Google Search because Google created its niche market. What you want here is to get listed in search but how is this going to happen when thousands of people are trying the same. Only content can help you cross this hurdle race because duplicate, plagiarised content gets sorted out by Google’s algorithms and genuine, fresh and worthy content gets prime position. Think why so many users prefer Google, you get really helpful results on the very first page so they have to maintain a certain quality benchmark hence the content policing. Every search engine likes to list serious business on its page. For this you have to gain some trust first. No one is going to give your page a five star rating in the first go. Rome was not built in a day and neither will your reputation. Keep regular tabs of your webpage, always post accurate and relevant content, using original research can be a master stroke but even if every post is not original please add the reference site, this shows you’re willing to give credit and do not follow unethical practices. Ask different authors from your community to support your page. All these will get noticed by concerned search engine and you’ll become a trusted site in their domain. The algorithms which run behind the search engines are built in a way to check how much searched keywords are supported in your content, this phenomenon gave birth to keyword optimization. But remember this can get you only so far. The content on your page must be designed for a specific target group, regarding a specific topic. Keep in mind that only better ranking will not provide you long term traffic, its possible only when you become a trustworthy name in user communities also. So write for a close group and make content as relevant as possible. Search different webpages, blogs etc. if you have to and collect all information under one roof. Give reference to the sites used but when users are getting all information at one place why would they bother opening another link. 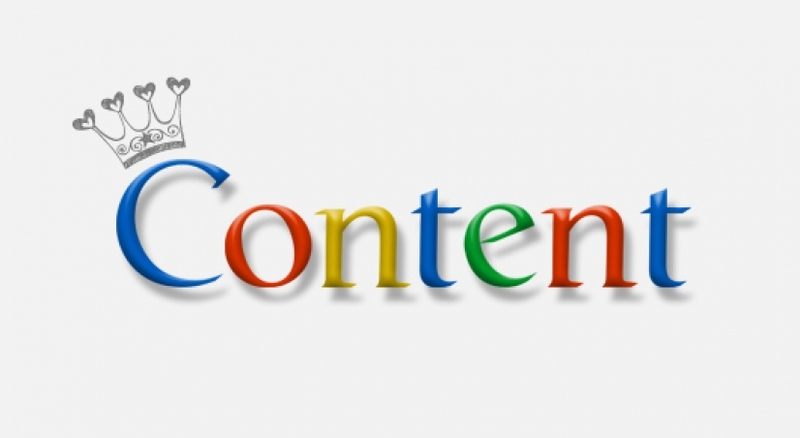 Genuine content is awesome but it won’t get you far because reading text can get monotonous. Be creative and use fun fonts, some colours, pictures and videos. The only consideration here is to make sure all these are relevant to the content you produced. Think about your audience while designing presentation. Make sure that the overall look of website is clutter free and elegant. There must be proper index and tabs for different functions. Every feature must have a reason for being in existence on your page. Try to reduce the popup Ads and plug ins because they have a tendency to irritate the clients and can scare potential client away. Make everything as user frinedly as possible and you are good to go. When dealing with content it’s very important to steer clear of repetitions and boring monologues. The whole concept behind genuine content is that it should be fresh i.e. something new and not just the re written version of some other blog. The freshness should be engaging, it must have the ability to give your webpage a new look altogether. The only reason I rhymed fresh with refresh, they complement each other perfectly. Users will visit your page again and again in search of not only awesome content but also for different perspectives that the page will offer every time it is loaded. It does sound like a lot of work but trust me its all worth in the end. * Do not use keywords unnecessarily. * Say no to duplicate content. * Do not use unnecessary backlinks and internal links. * Always answer as many queries as you can. Make your page an interactive space. * Make sure the site does not return 404 error. * Arrange all data in a systematic and logical manner. Schema.org is a website that has open source and help you with keywords. One must study this place and add it to your website. The basic concept behind Schema.org is that it’s free and open to all so it does not come under duplicity or intellectual property rights issue. Anyone can use it and get ranked in rich results of Google. After using the desired keywords and doing all the tagging, must go through structured data testing tool of Google to check how the webpage is responding. Finally, use these methods one by one or all at once depending on your business need but remember to remain calm and patient. 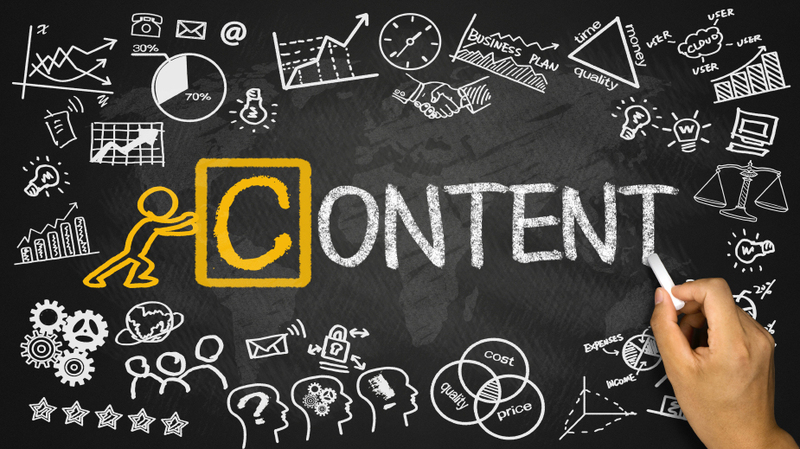 Slowly build up your content and please do not go for an overnight overhaul of all present content. You will get all desired result provided you follow a planned and structured approach.